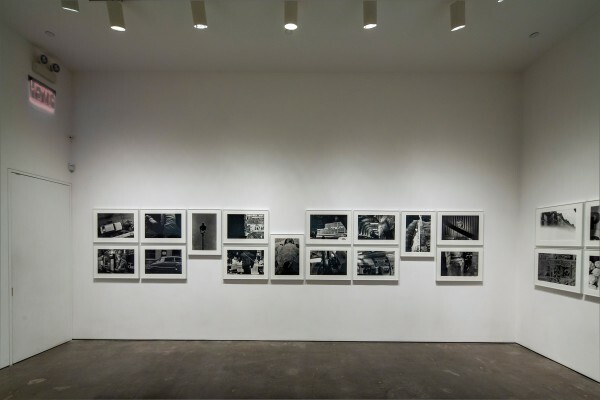 Yossi Milo Gallery is pleased to announce Circulation: Date, Place, Events , the first solo show of Japanese photographer Takuma Nakahira in the United States. The exhibition opened on Thursday, May 23, and will be on view through Wednesday, August 28, 2013. 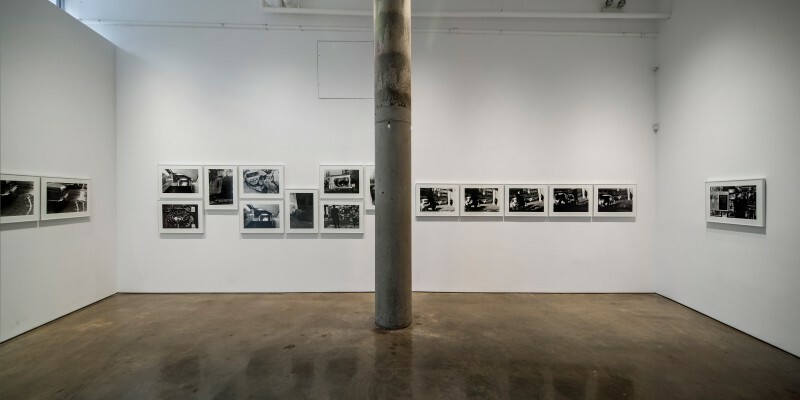 An opening reception and book launch for, Circulation: Date, Place, Events , was held on Thursday, May 23, from 6:00 – 8:00PM. Takuma Nakahira (Japanese, b. 1938) is a writer, critic, political activist and photographer with a legendary past who radically changed Japanese visual culture. By shooting stark, black-and- white images that are purposely blurry and grainy, Nakahira broke with Japan’s photographic history of social realism and allowed elements of uncertainty and expression into his work. 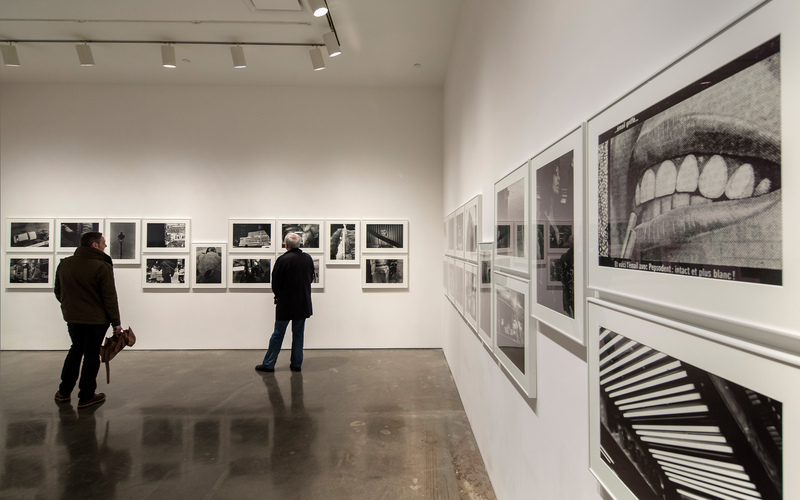 Nakahira bases his photographic practice in the act of seeing and attempting to capture “pieces of reality cut out by means of the camera,” a statement made by Nakahira and critic, Kōji Taki in the first issue of Provoke . 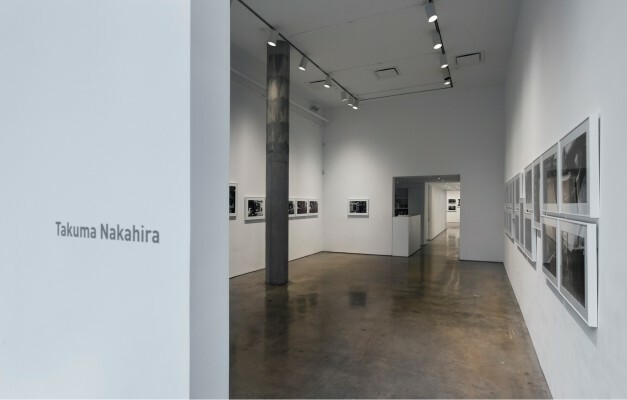 They go on to say that, the artist strives to create a “new form of thought” by transforming conventional language with the use of images that “at times...explosively ignite the world of language and concepts,” proving that the relationship between language and photography is central to Nakahira’s artistic practice. Nakahira would declare that the exhibition Circulation: Date, Place, Events first materialized this photographic methodology. 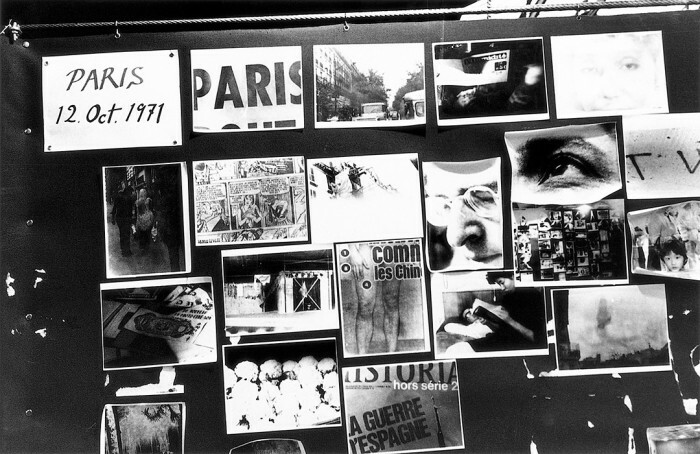 Circulation: Date, Place, Events was first exhibited in 1971 as part of the Seventh Paris Biennale. Each day, for seven consecutive days Nakahira photographed, developed and exhibited approximately one hundred photographs. The photographs are random glimpses from Nakahira’s daily activities in Paris, including strangers’ faces, produce stands, subway platforms, street posters and even his breakfast setting. Developing the photographs each night, Nakahira exhibited them without omission the following day. Once the walls of the exhibition space were crowded with photographs, the artist spread them onto the floor. The resulting project presented a limited reality dictated by guidelines of “date,” “place” and “events.” Following an argument with event organizers, Nakahira cut his project two days short. A few years later, in a dramatic break with his past work, Nakahira burned most of his earlier negatives and prints. For unknown reasons, the negatives of Circulation: Date, Place, Events were preserved. 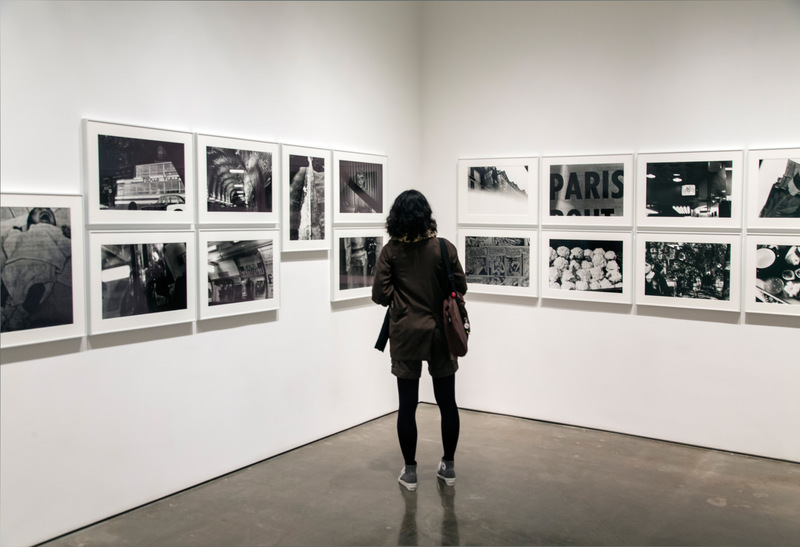 Yossi Milo Gallery presents Circulation: Date, Place, Events using the Seventh Paris Biennale as inspiration. 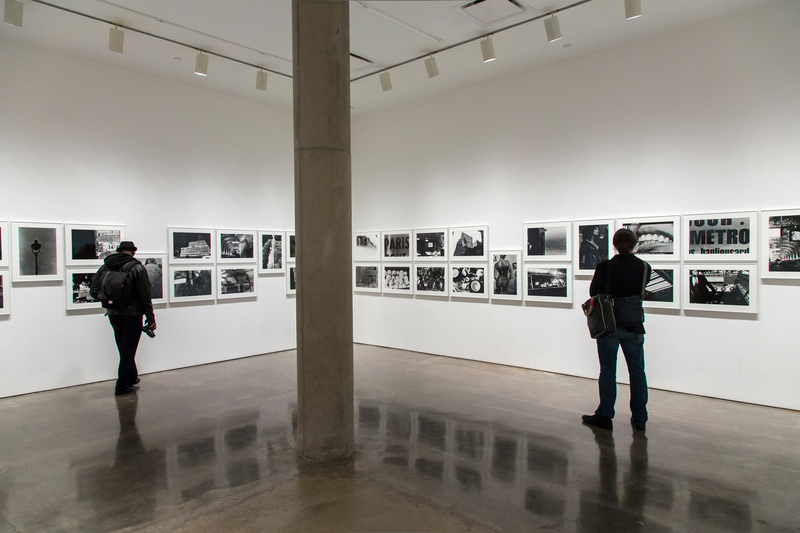 A selection of over eighty gelatin silver prints produced from the original 35mm black-and-white negatives are on view. Takuma Nakahira was born in 1938 in Harajuku, Tokyo. He graduated from the University of Foreign Studies with a degree from the Spanish Department. Following graduation in 1963, Nakahira began his career as the editor of the new-left magazine, Contemporary Eye . That same year, he met photographer Shomei Tomatsu, who encouraged Nakahira to produce his own images. 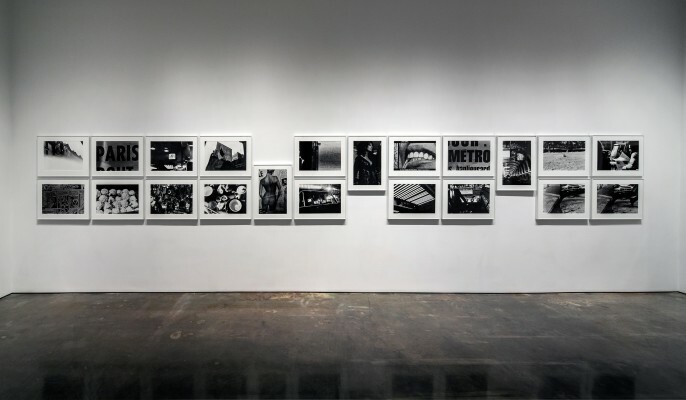 In 1968, Nakahira’s revolutionary ideas and essays about art and photography culminated in the ground-breaking journal, Provoke , subtitled “Provocative Materials for Thought,” which he co-founded with critic Kōji Taki, photographer Yutaka Takanashi, poet Takahiko Okada, and photographer Daido Moriyama, who joined during the second edition. Although Provoke lasted only two years, publishing three issues and one book, its impact on visual art in Japan was profound and introduced the public to the are, bure, boke style, which translates to: rough, blurred and out of focus. Nakahira and his colleagues questioned the process of photography and pushed the medium to reflect the rapid urban expansion and social upheaval sweeping across Japan. 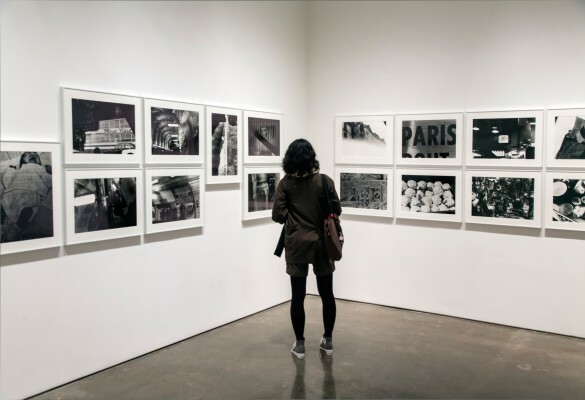 In 1969, Nakahira participated in the Sixth Paris Biennale, and in the same year he received the Newcomer Award from the Japanese Photography Critics’ Association. In 1970, Nakahira published his first book of photography, For A Language to Come , which became a landmark publication of post-war Japanese photography. In 1973, the artist published Why an Illustrated Botanical Dictionary? , in which he rejected his previous body of work and presented objective color photographs devoid of any personal expression. In 1977, Nakahira lost much of his memory and command of language due to health issues. Undeterred, Nakahira published two photo books, A New Gaze in 1983, and Adieu à X in 1989, in conjunction with his solo show of the same name at Foto Daido gallery, run by Daido Moriyama. In 2002, he published a book of his color photographs entitled Hysteric Six, Nakahira Takuma . 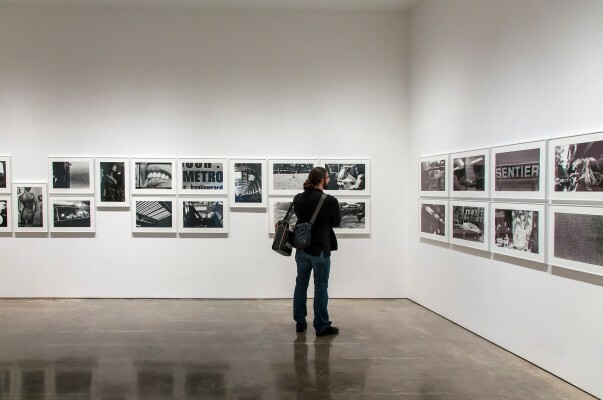 A retrospective was held in 2003 at the Yokohama Museum of Art, titled Nakahira Takuma: Degree Zero – Yokohama that displayed over 800 photographs and revitalized public interest in his work. Numerous solo exhibitions of Nakahira’s work have been held in Japan including ShugoArts in Tokyo; The Art Gallery of Chukyo University in Nagoya; and the Hachinohe City Museum of Art. In 2010, Osiris republished For A Language to Come and in 2012 released the first publication of Circulation: Date, Place, Events , which includes three essays from the early 1970s by the artist. Takuma Nakahira lives and works in Yokohama.